On November 5, 2015 we celebrated the grand opening of our West Los Angeles office. Music, food & beverages we’re enjoyed by staff and Westside agents and all invited RE/MAX Estate Properties agents. And there was complimentary Valet parking after all this is Los Angeles. 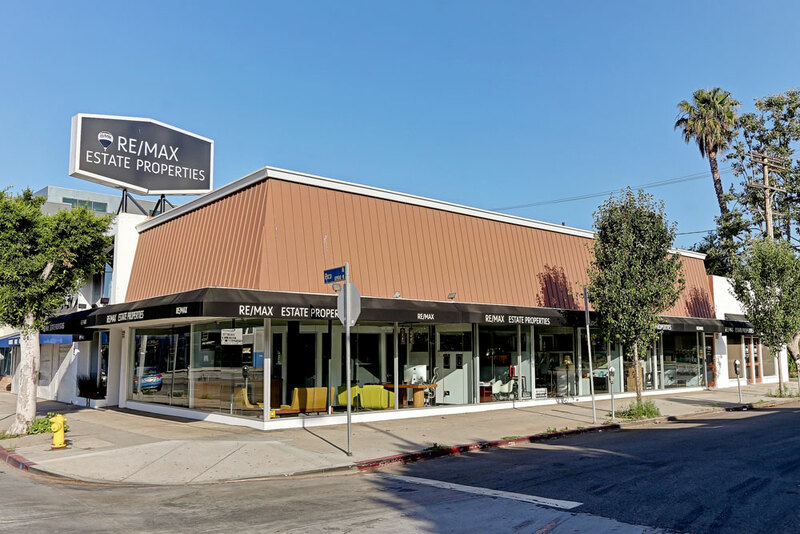 Located directly on one of Los Angeles’s most famous streets which runs from the Pacific Ocean in Santa Monica all the way to downtown Los Angeles, this office covers some of LA’s finest neighborhoods. Pico Blvd runs through some of the most diverse neighborhoods in LA, making the area so much more desirable.